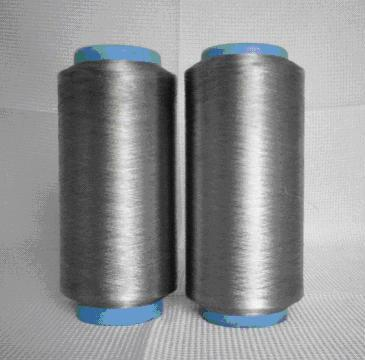 Product categories of Silver Fiber, we are specialized manufacturers from China, Silver Fiber, Rfid Silver Fiber suppliers/factory, wholesale high-quality products of Emi Shielding Silver Fiber R & D and manufacturing, we have the perfect after-sales service and technical support. Look forward to your cooperation! Silver has the highest heat exchange performance among all the metals,it could discharge body heat quickly.If the heat exchange rate of silver is 100,Iron is 11.6,gold is 8.2. The outstanding heat exchange performance could discharge the heat quickly and prevent human disease. 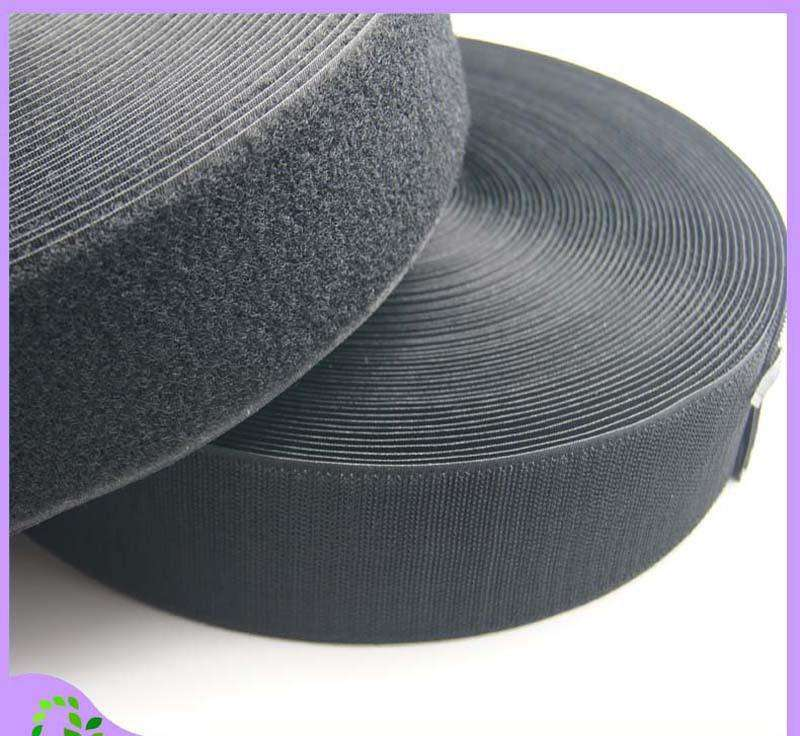 Silver nylon Hook&Loop Velcro fasteners is coating silver on nylon hook and loop fasteners, for making good shielding products, such as RFID wallets ,RFID bags or EMI shielding rooms.